As one of Norway’s most promising companies focusing on green energy, Hyperthermics will be attending the ONS conference in Stavanger from August 27 to August 30. 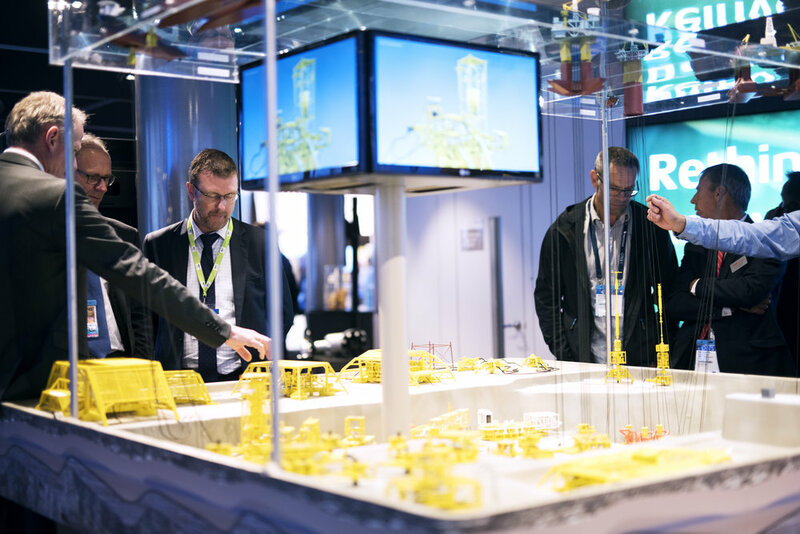 The ONS conference is known as one of the world´s most important oil, gas and energy fora, giving the delegates a peek into the future of the energy world. As the first company in the world, Hyperthermics are producing renewable bioenergy from organic waste, by using ancient organisms capable of enduring extreme temperatures. Innovation Norway recently selected Hyperthermics as one of the eleven most promising Norwegian companies focusing on green energy. As a result, Hyperthermics will be introduced to international industry representatives, as a part of “Next Energy by Innovation Norway” at the ONS conference in Stavanger from August 27 to August 30. The ONS Conference is a global energy meeting place, connecting international suppliers, operating companies and decision makers. - By using methods already found in nature, our cutting-edge technology increases the production of clean and renewable energy. Naturally, we are very pleased to present our green solution to a range of international industry representatives. This gives us a unique possibility to meet up with potential partners and customers from all over the world, says Erlend Haugsbø, Head of Sales and Marketing at Hyperthermics. You are welcome to attend our presentation on August 27 at 5pm, or come see us at our stand 9445 - and we´ll tell you more about our innovative green technology.